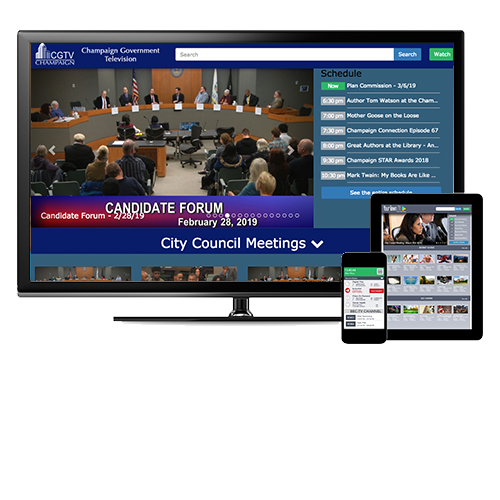 MINNEAPOLIS, MINNESOTA, February 6, 2018 – Looking to overcome streaming-related issues with its existing automation and playout solutions, Massachusetts broadcaster Holden Community Television (HCTV) turned to the comprehensive Cablecast Community Media platform from Tightrope Media Systems. 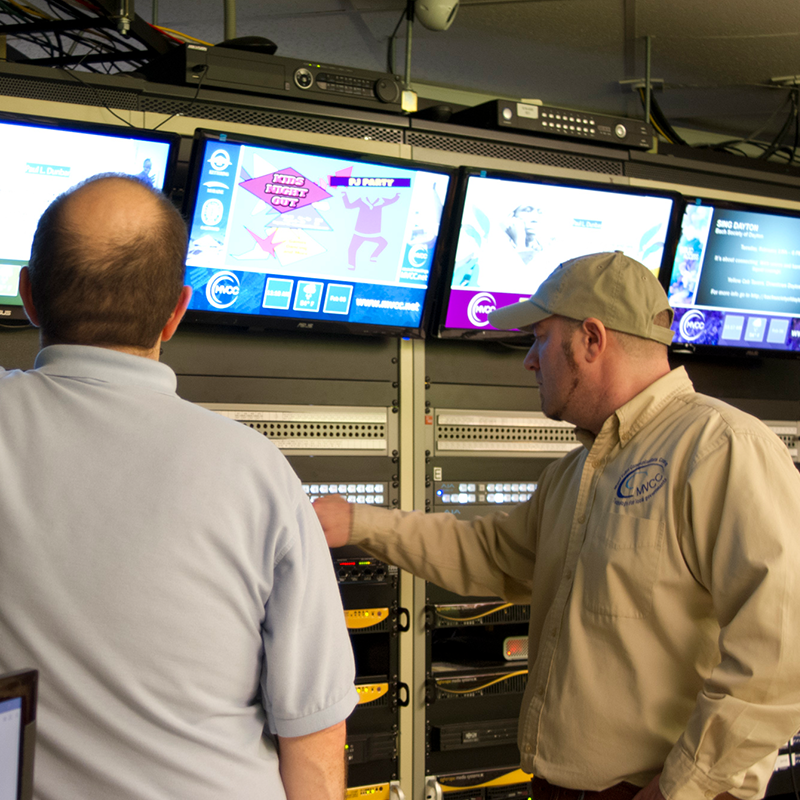 Since going live at HCTV last April, the Cablecast solution has met all of the station’s online objectives while also bringing significant workflow improvements and time savings to their cable and bulletin board operations. Brunetta pointed to additional product features such as the Cablecast Flex server’s flexible codec support, Carousel’s dynamic external data integration and Cablecast’s platform-independent remote accessibility as delivering tangible benefits, but saved some of his highest praise for Cablecast’s technical support team. 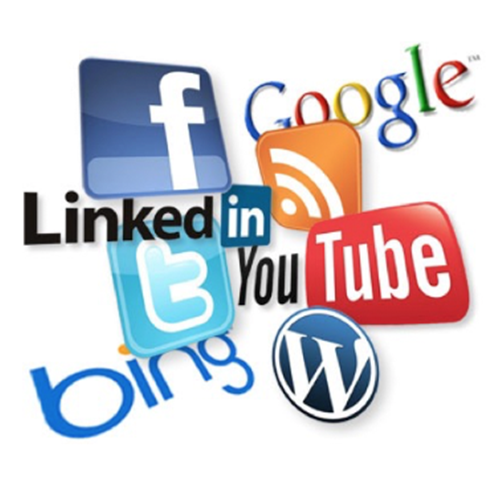 “Our customer service experience has been excellent,” he lauded. “We aren’t very engineering-savvy, but our old vendor had us doing a lot of troubleshooting and updates ourselves. The Cablecast team is very responsive and takes care of any problems for us, logging into our systems remotely as needed. That’s a big deal for us.